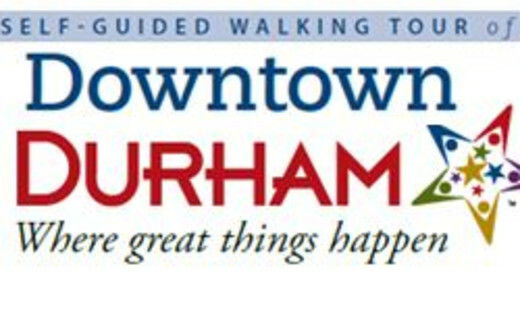 Walking tour routes are included in this map of Downtown Durham, North Carolina's first commercial district on the National Register of Historic Places, filled with exciting dining, activities, and more. 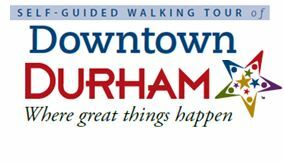 Printed versions of this, two-to-four-mile walking guide of Durham’s historic Downtown area are available at the Durham Visitor Information Center, 101 E Morgan St, Downtown. 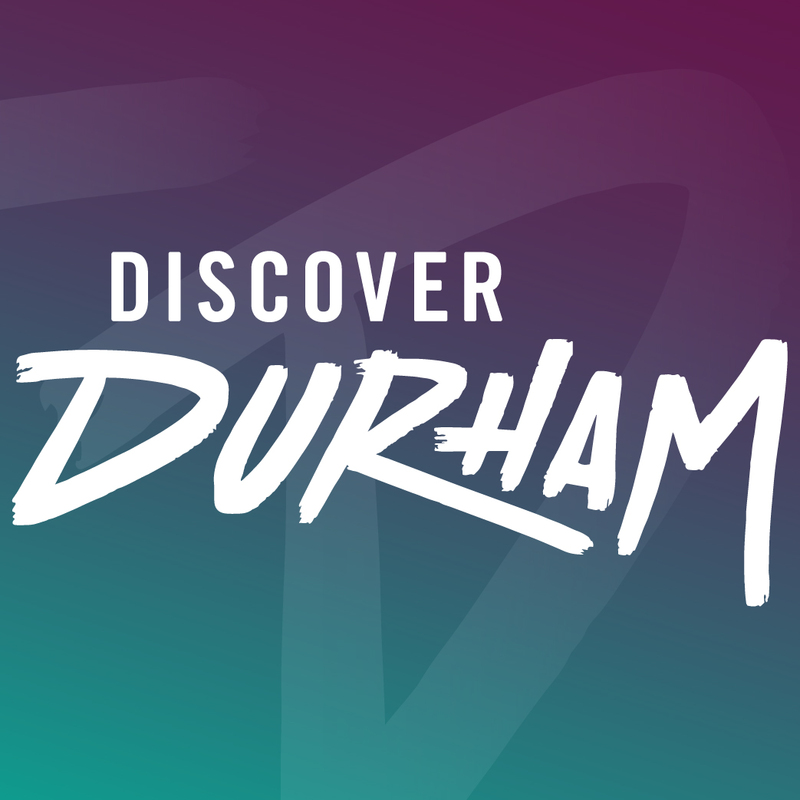 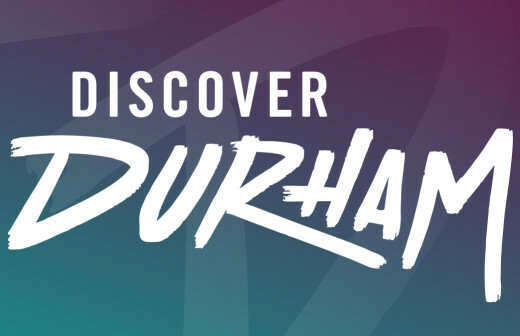 The Self-Guided Walking Tour is a companion to the Official Downtown Durham Map produced by the Durham Convention & Visitors Bureau in partnership with Downtown Durham, Inc., which contains complete listings of Downtown's restaurants, shopping and entertainment options.